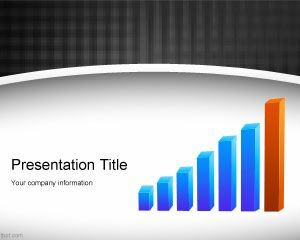 Free achievement PowerPoint template with 3D pie chart and success illustration is a pretty PowerPoint template for business and personal achievement presentations that you can download for Microsoft PowerPoint 2010 and 2013. 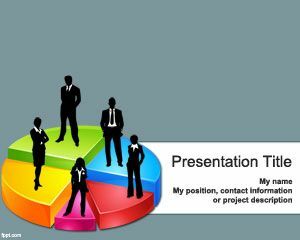 If you are going to make a Setting Goal presentations or Leadership PPT presentation using Microsoft PowerPoint then this free Achievement PowerPoint template can help you to save time and money. 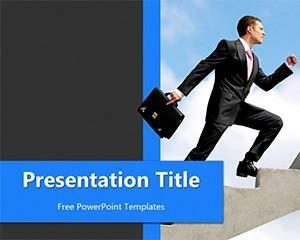 This is a free achievement PPT template with a business figure and illustration that you can download and use in Microsoft PowerPoint 2010 and 2013. 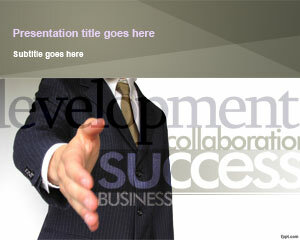 You can learn about the differences between Achievement vs. 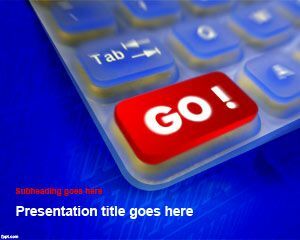 Success in Kevin Eikenberry’ blog. 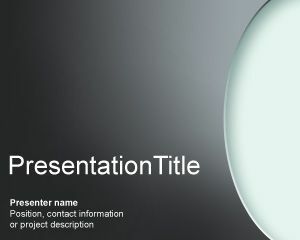 You can use achievement concepts to create a complete and solid leadership development plan and personal development using free templates for leadership or describe the leadership skills required to make a leadership pipeline. 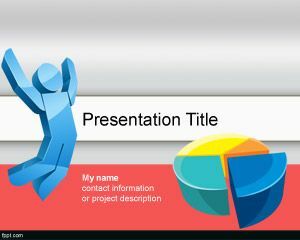 This free leadership and achievement PowerPoint template has a gray background with 3D graphic or chart and squared figure in 3D jumping that can be used to model a metaphor of achievement and success.